The Chicago Bears are reportedly in the market for another running back. According to the NFL Network's Mike Garafolo, the Bears could be the team to land Adrian Peterson depending on what happens with AP and Washington. 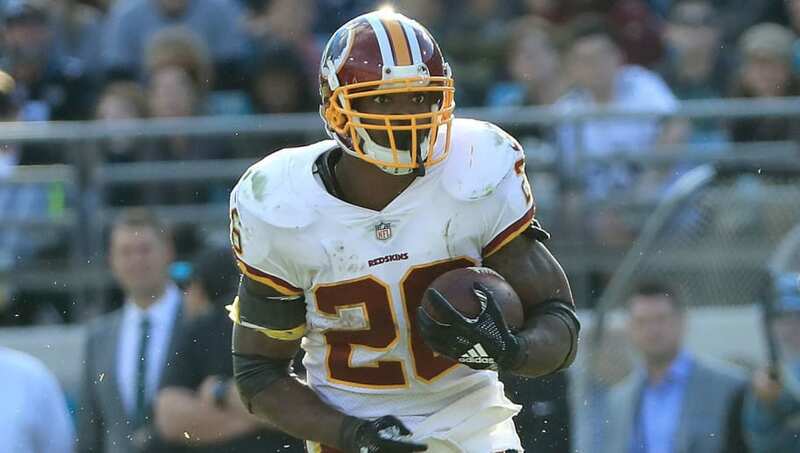 The 33-year-old back signed a one-year deal with the Skins last season after injuries plagued Washington's backfield. AP rushed for over 1,000 yards and seven touchdowns with a 4.2 yard per rush average, as he proved doubters wrong once again in 2018. Tom Pelissero added that Brad Childress could even be joining Matt Nagy's coaching staff next season, which further increases the chances that AP could be a target for Chicago. Running back ​Jordan Howard has reportedly drawn trade interest around the league, as he enters the final year of his contract in 2019. Maybe Peterson could fill in as a cost-effective replacement for the young Pro Bowl running back next season, we know he still has some gas left in that tank.